The National Club Draw was held on Wednesday last 6th March in Croke Park with great news that the 1st prize of a Renault Clio was won by Kathleen Finnegan, Glenflesk GAA. The 5th Prize of an All Ireland Football & Hurling Final Package was won by Sean Burke Kilcummin GAA. Cordal GAA won 1,000 euro club prize for clubs in Kerry who sold 200 tickets or more. 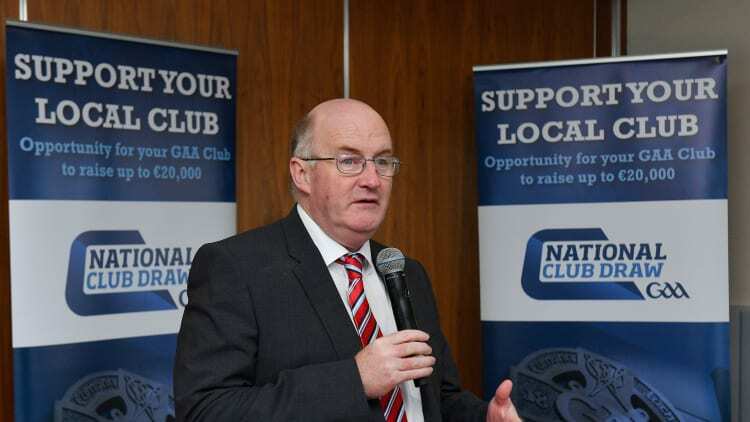 The total funds raised by the 15 Kerry clubs who took part was 38,050 Euro.